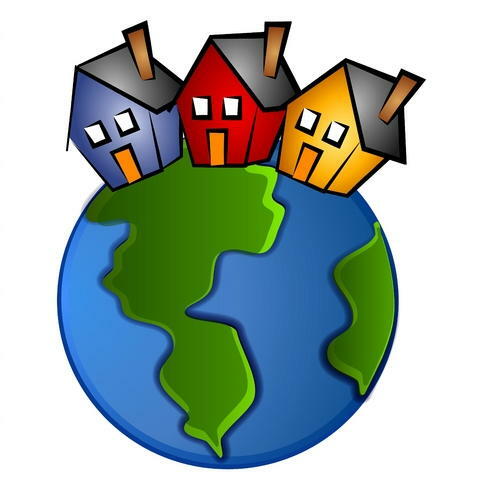 This web site is a venue to connect prospective home buyers and sellers with licensed REALTORS®, real estate agents and brokers. Agents subscribing to Agent-Quest.com certify that they have an active real estate license in their state of practice, and are either a broker or are supervised by a broker in their state. Agents agree that under the conditions of this web site, prospective buyers and sellers will be contacting them. Agent-Quest.com sole and primary function is to display agents professional services available, and also provide direct links to the agents. Agents providing information on this site agree to be truthful in their descriptions and NOT mislead prospective home buyers and sellers in any way. 1. Reject any listing application at its sole discretion. Only subscription fees received for rejected applications will be refunded. 2. Remove any listing from the site which has been found to display inaccurate or deceptive information or for which complaints have been received. Free memberships are completely free. Lifetime pro memberships are a one-time fee. Agent-Quest.com accepts PayPal and credit/debit card processing. Subscriptions may also be paid by personal check, money order or any other form of payment that user and Agent-Quest.com owners agree upon.